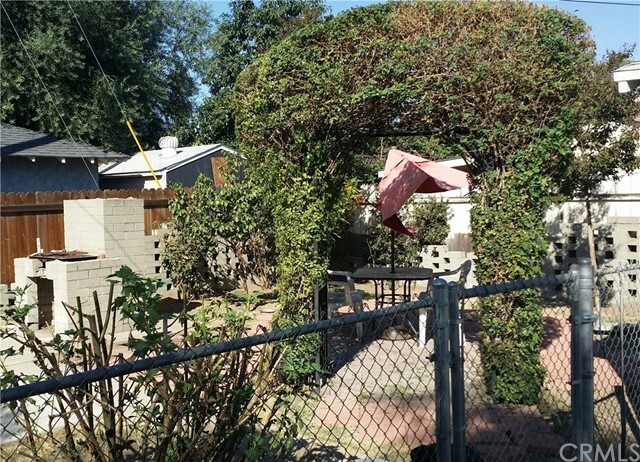 LOCATION, LOCATION, LOCATION in Covina. 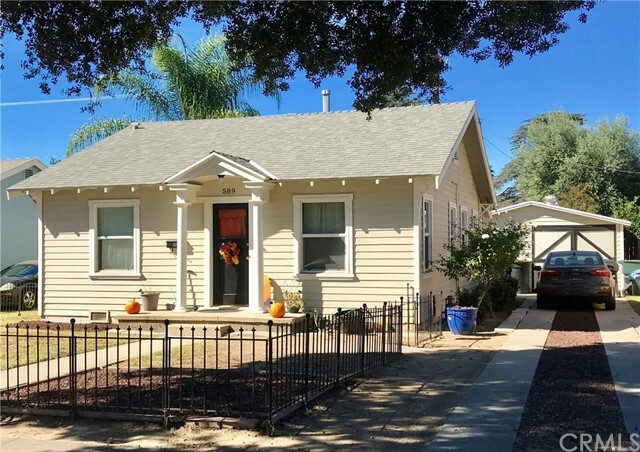 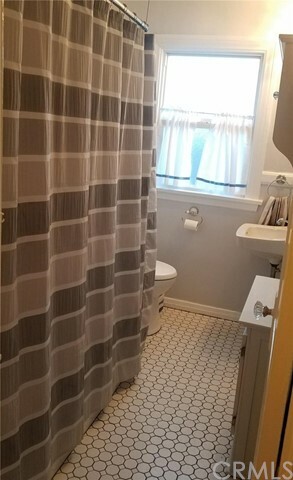 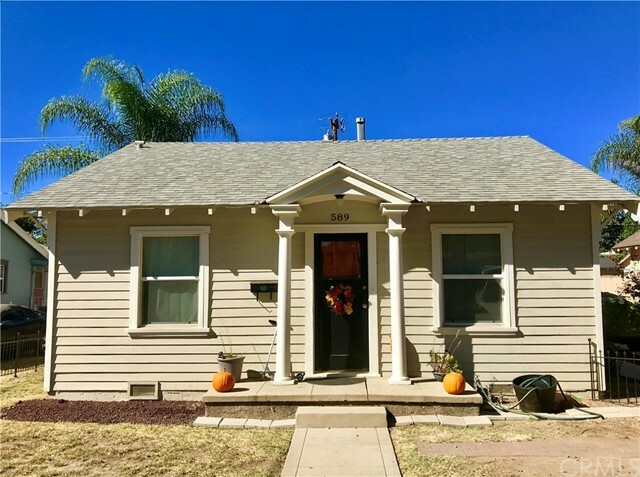 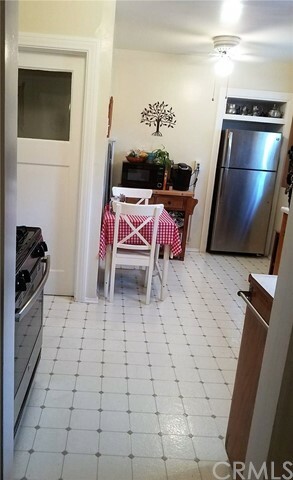 This charming cottage style home with 2 bedroom 1 Bath is Walking distance to Downtown Covina, Covina Park and Metro link for an easy commute. 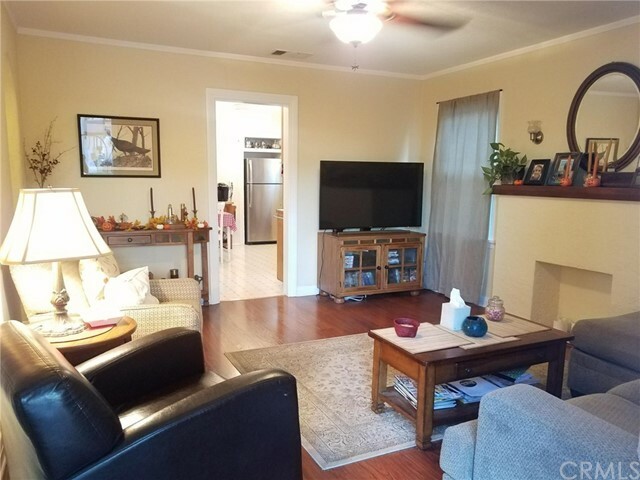 Walk in to a cozy living room with fireplace then into a spacious kitchen and indoor laundry area, Small basement, Large backyard with plenty of room for gardening and entertaining. 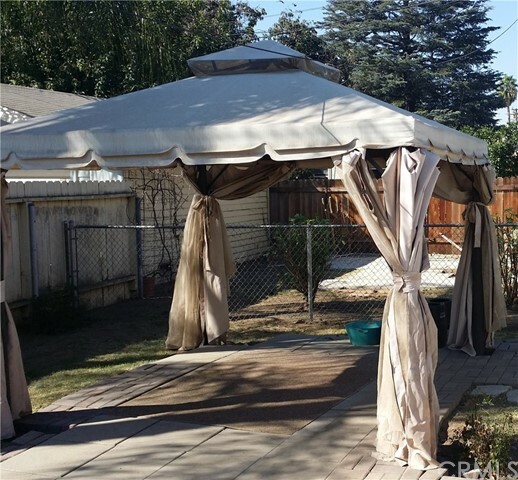 Detached garage with ample parking in long driveway. 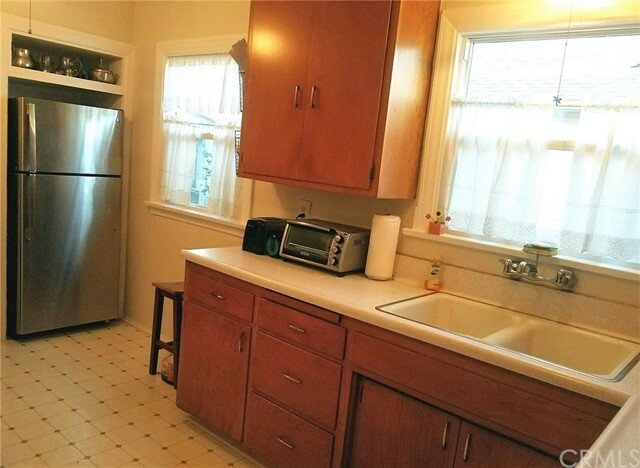 Home features central air, hard wood floors.